Life insurance penetration in India is abysmally low and a large part of our population is still not covered by any insurance (life/health/general). Although the Government has also taken steps to cover the entire population by offering insurance for nominal premium through bank accounts, there is still a lot to be done. Sadly, the part which is “insured” is also not appropriately and adequately insured. The reason is very simple. We do not know what is written in our policy. We don’t even know if the policy is the right fit for us. We take more time choosing the toppings on our pizzas than in choosing an insurance plan. With insurance going online and now the DEMAT way, hundreds of plans are available at the click of a button but, we don’t really know if we will be secure at the time of adversity. Pause. Pull out that insurance policy and read the fine print. First things first, inform your appointed nominee about the existence of your policy. Now go to the schedule. Check how long you will have to pay your premium. This is a recurring financial obligation. So make sure you have the funds to match. Note the premium due date. Always pay your premiums on time. 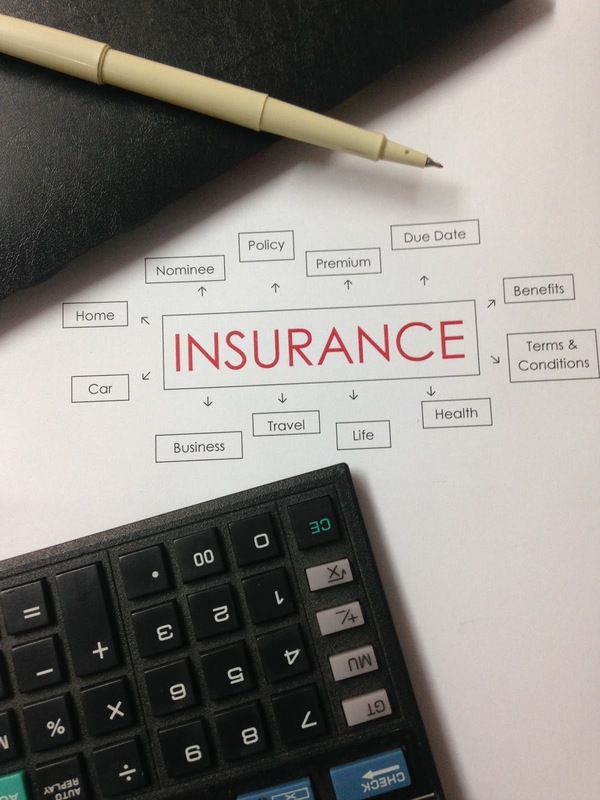 Defaulting on premium could reduce your benefits and/or eventually lapse your policy. You will no longer be covered. Next read the benefits. What is covered and what is not. Check when you will receive the benefits and under what conditions. If you have any queries, contact the insurer immediately. If what you had signed up for, is different from what is in print, you can return the policy under the free- look period (15/30 days depending on mode of sale). If you check the policy immediately upon receipt of document, you can avert a possible loss. You can ask the insurance agent to explain the benefits and the charges under the policy and choose a plan best suited to your needs. You can even ask the agent the commission he/she will earn under the plans. This is a good indicator of plans which he/she might be interested in pushing even though you may not need it. Unit linked plans contain investment in capital markets and are invested at your risk while under traditional plans, the insurance company undertakes the risk. Greater rewards for greater risk. Don’t sign blank forms and cheques. Read and understand the Terms and conditions carefully. Including exclusions and disclaimers. If it is unclear seek examples and illustrations. Communicate with authorized agents/employees of the insurers only. Ensure all your communication is reduced into writing for later reference. Email communication can be printed and stored. Benefits-Re-read your benefits. This is what you are supposed to get on the happening of the insured event. Grace period-see how much time you have got if you miss paying premium on the premium due date and what happens if you don’t pay your premium. Surrender/cancellation-check what the policy says in case of surrender or cancellation of policy. Charges-what are the costs of enjoying the proposed benefits? Get clarity from the agent. If you have not received the copies of documents submitted by you or the copy is not clear, you can request the insurer for fresh and legible copy. Check if it is the same as those signed by you. Through every medium, awareness on these aspects is spread by the regulator. However, the efforts fall short when you see and hear so many cases of frauds and mis-sale. If you have any grievance, you must approach the insurer – sooner the better. The insurer will resolve the matter within 30 days. If you are still unsatisfied, you can approach the insurance ombudsman. The IRDAI has launched grievance redressal mechanism on its portal IGMS. So go ahead and secure your peace of mind.